Sam has an ‘Open Church’ evening once a month when you can either pop in or book a time slot if you would like to see her about anything specific, such as personal prayer, a question about Christianity or to book a wedding. Please contact the office if you would like to know when the next date is. 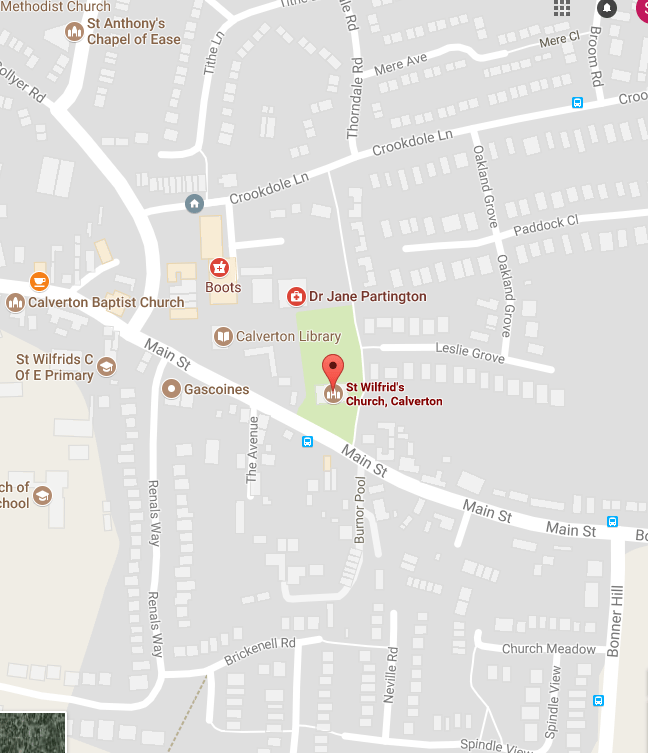 the parish office is located in St Wilfrid’s Church.